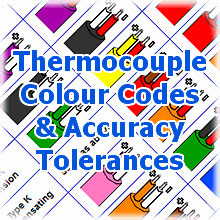 As well as supplying many of the essential building blocks you may need for assembling, upgrading or repairing temperature control equipment and control panels (including temperature sensors & cable, instruments, relays & enclosures). We can also design and build a complete solution for precision temperature control, monitoring and recording. 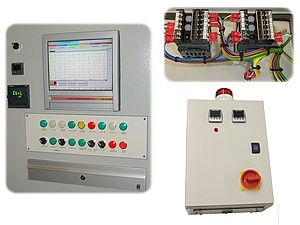 We mainly cater for industrial applications and supply complete panels and cases, often along with temperature sensors or other process measurement sensors. One area we specialise in is temperature control system for heat treatment processes working to the AMS 2750D specification.